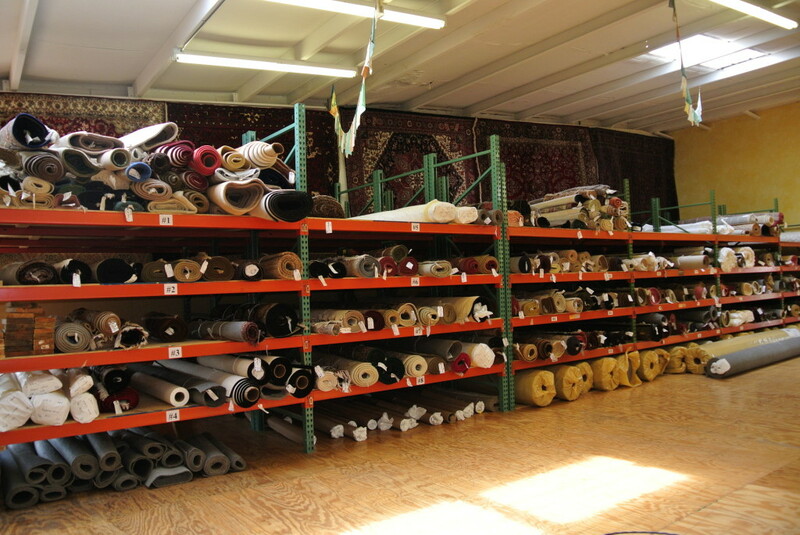 Oriental Rug Salon offers a safe and secure environment for the storage of all Oriental, wool and silk area rugs. Our storage facility is climate controlled, pest and allergen free, alarmed with a state of the art security system and video monitored. We offer Oriental rug storage services by the month or annually. All rugs stored in our facility must be washed and treated at our rug cleaning plant prior to storage so that there is no cross contamination with other rugs. Once the area rug has been cleaned, we will treat the rug with a solution designed to repel a wide variety of pets including mites, moths and Carpet Beetles. The rug is then wrapped in an acid free paper and stored for our client’s enjoyment at a later date. Climate controlled rug storage facilities throughout the cities of Naples, Cape Coral, Bonita Springs, Estero, Fort Myers and Punta Gorda.